Obsessive-compulsive disorder (OCD) is a well-known and quite common disorder in humans. But what about dogs? 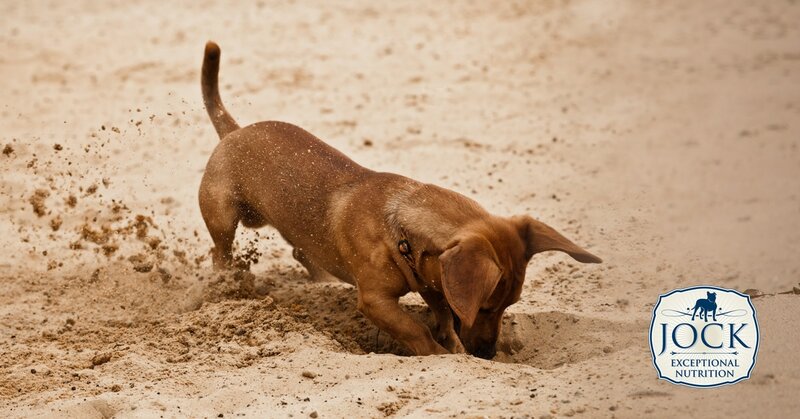 The short answer is that yes, compulsive behaviour in dogs can occur quite often. But what can you do if a dog can’t stop chasing his own tail or licking himself? Our experts take a quick look at some of the causes and potential treatments for dogs suffering from compulsive behaviour. What exactly is a compulsive disorder? First of all, the correct term to use for dogs displaying compulsive behaviour is ‘compulsive disorder’ and not obsessive-compulsive disorder (OCD) as in humans. The reason for this is two-fold: firstly, OCD is also the acronym for Osteochondritis Dissecans — a disease of the cartilage that affects a dog’s joints. Secondly, we can’t actually find out what goes on in a dog’s mind. Therefore, we don’t technically know whether they are having obsessive thoughts about something or merely showing compulsive behaviour. Be that as it may, an obsessive disorder is basically when normal dog behaviour is exaggerated, and repeated for longer periods of time than is normal or healthy. Common compulsive behaviour in dogs includes tail chasing, licking or sucking, fly biting, barking, chewing and even staring into space. While these activities are perfectly normal for dogs, excessive repetition can become a real cause for concern, and even endanger your dog’s health, especially since this behaviour often gets progressively worse over time. One commonly accepted theory is that compulsive behaviour is a result of stress, frustration or conflict. When a dog experiences a stressful event, neurotransmitters are released in the body to cope with the stress. Some activities, like chewing a toy, relieves this stress and decreases the number of neurotransmitters in the body. If it worked once, the dog is likely to repeat the behaviour when another stressful event takes place. In some dogs, this behaviour becomes ritualised and is repeated again and again — even when stress factors disappear. This behaviour can take over a dog’s life. Dogs who chase their tails, for instance, often end up injuring their tails, sometimes severely. It is interesting that some breeds, more than others, display particular tendencies for compulsive behaviour. Bull Terriers and German Shepherds tend to become tail chasers, while some Labrador Retrievers tend to compulsively hold things in their mouths or eat anything in their paths. Dobermanns often suffer from flank sucking. In one case, a Dobermann was also observed as only being able to eat his food once he had placed exactly seven pellets in the button compressions of a sofa cushion in the room next door! If you suspect your beloved dog might be suffering from this disorder, the first step is to take him or her to the vet to rule out any other underlying medical issues. Many diseases can display symptoms similar to compulsive disorders. Your vet should also ask about your dog’s general lifestyle. Generally speaking, frustrated, stressed and inactive dogs will have a much bigger chance to develop compulsive behaviour. 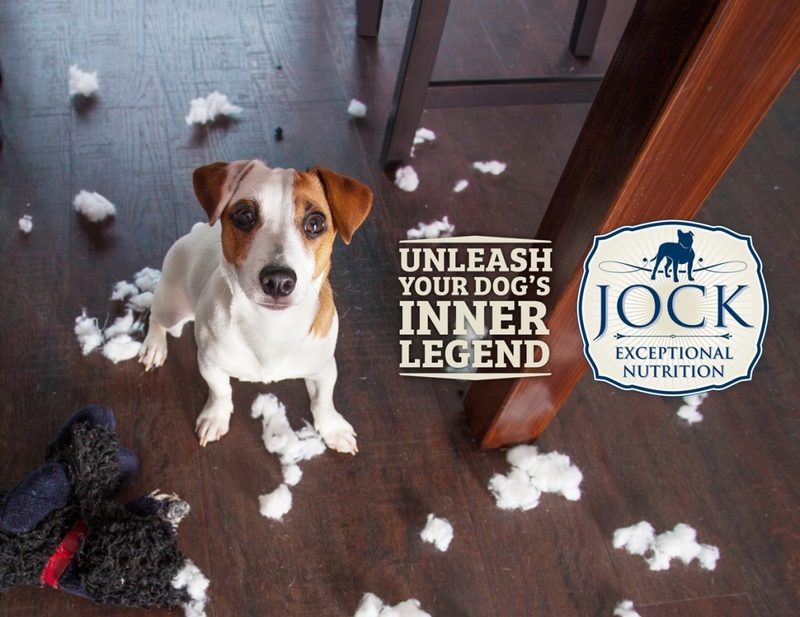 It is worth noting, though, that recent research has also shown that many dogs are born with a particular gene associated with compulsive behaviour and display symptoms regardless of their lifestyle or living environment. If other causes are ruled out, the consensus amongst experts is that compulsive behaviour should be treated with medication. A British study has shown that SSRIs, a type of anti-depressant, do have a positive effect and relieve some of the symptoms. Your vet will probably also recommend behavioural modification offered by an experienced animal behaviouralist. Unfortunately, compulsive behaviour is often a life-long condition that will need to be managed in the long term. The good news is that early diagnosis can radically increase the chances of successful treatment. To sum up: compulsive behaviour is a known and serious disorder in dogs. If you suspect your furry friend suffers from it, relax, it’s not your fault and it’s probably genetic. But don’t let him or her suffer. Seek advice from your vet and do what you can to manage the behaviour.